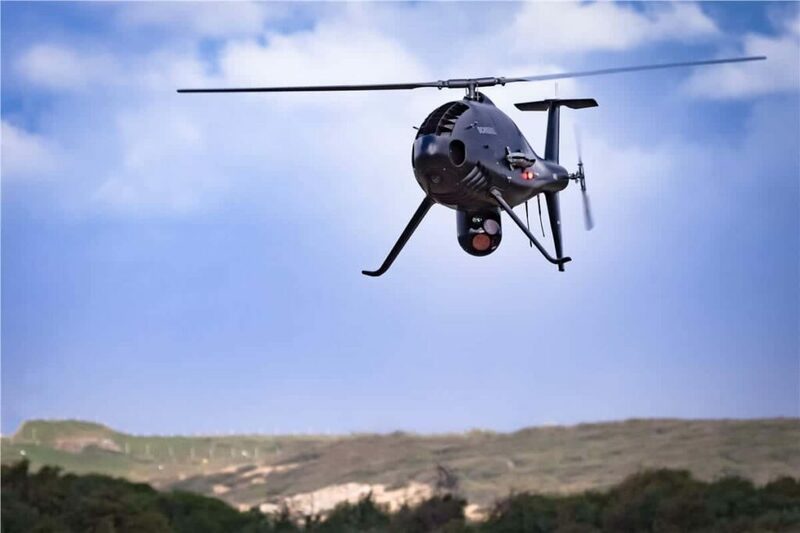 Schiebel has announced that it is expanding its flagship facility in Wiener Neustadt, Austria, to meet the growing demand for its Vertical Takeoff and Landing (VTOL) CAMCOPTER S-100 Unmanned Air Systems (UAS). Schiebel’s high-tech facility in Wiener Neustadt opened in 2006. Comprised of a production plant of 2,300 m² and a spacious office area of 1,600 m², the location has since grown from 50 employees to approximately 120 employees. The current expansion will double the size of the location to 7,770 m² to house production and maintenance, logistics, training and office space for an expected 150 employees by 2020, with room for further growth of up to a total of 200 employees.